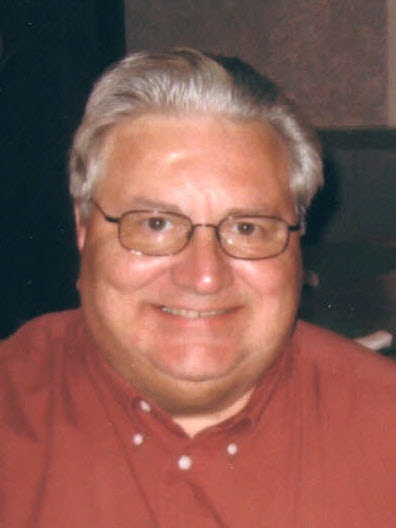 Joseph R. Tomey of Huntingburg, IN. died at his home on Tuesday, September 11 at 1:15 AM after a fierce battle with esophageal cancer. He was born in Washington, IN. on Oct. 21, 1950 to James R. and Alice (Howard) Tomey. He married Cathy Hardin on October 22, 1971 in Lawrence County, Illinois. Joe graduated from Washington High School in 1968. He worked in sales all his adult life with the emphasis in agricultural sales. His other passion involved dog shows. He started out showing dogs with his wife and had great success. He later became an American Kennel Club judge of numerous breeds. For the past six years, he worked as a superintendent for the MB-F organization at dog shows throughout the Midwest. Joe is preceded in death by his parents, James and Alice, and a sister, Lovella Turnipseed. Joe is survived by his wife Cathy, brothers James (Jeanie) Tomey of Princeton, IN., Charles (Aida) Tomey and Arthur Tomey of Santa Claus, IN., sister Janice (LG Stangle) Capps of Lexington, IN. and a brother in law, Forrest Turnipseed of Bloomington, IN., as well as nieces and nephews. A Memorial Service will be held at a later date. In lieu of flowers, memorial contributions may be made to a favorite charity. The family would like to thank the wonderful staff at Heart to Heart Hospice, Angels of Mercy, Oncology and Hematology Associates and Chemo Buddies Fuller Funeral Home is handling arrangements.